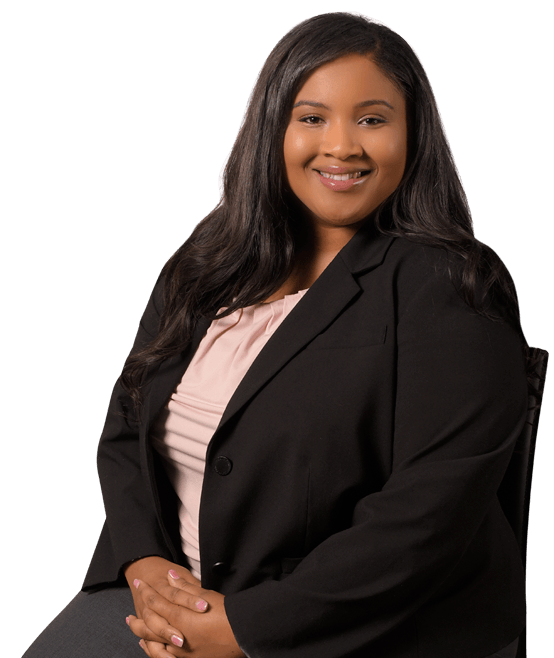 Laquae Felix has been an associate attorney in our Sacramento office since November 2017. She handles all aspects of workers’ compensation defense. Ms. Felix was born and raised in the Sacramento area and has maintained a connection with her community. Ms. Felix attended California State University, Northridge for her undergraduate pursuits, where she earned a Bachelor’s of Arts in political science with a minor in journalism in 2013. Ms. Felix returned to Sacramento upon graduation and attended the University of the Pacific, McGeorge School of Law, where she received her Juris Doctor in 2017. Ms. Felix began her workers’ compensation career while in law school as a student assistant with a large quasi-governmental agency. During her time with said agency, Ms. Felix worked with attorneys and successfully petitioned the appeal board on a case that clarified the distinction between “communication” and “information” sent to an agreed medical examiner. During law school, Ms. Felix also participated in the Federal Public Defender clinic as well as the Appellate Advocacy clinic. In her spare time, Ms. Felix enjoys cooking and black & white photography.